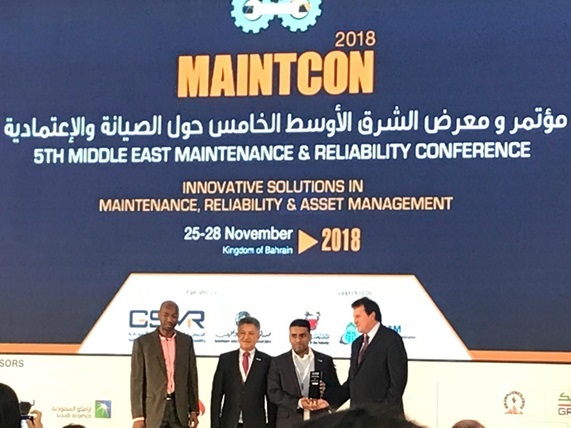 Nader is the winner of 2018 Certified Maintenance & Reliability Professionals (CMRP) Veteran Award by the Society of Maintenance & Reliability Professionals (SMRP). He holds a B.S Degree in Mechanical Engineering from University of Alabama and pursing an MBA with Hong Kong University of Science & Technology (HKUST). Nader has +18 Years’ experience in the Oil & Gas Industry with extensive experience in Maintenance, Reliability and Asset Management throughout all stages of assets/facilities/projects lifecycles. He has achieved the first ISO 55000 Asset Management certification in Aramco for Ras Tanura Refinery. He was involved in the development of the Reliability & Maintenance Strategy for a Mega Project Refinery (+$20 Billions) and lead several initiatives and programs in Aramco Refineries. 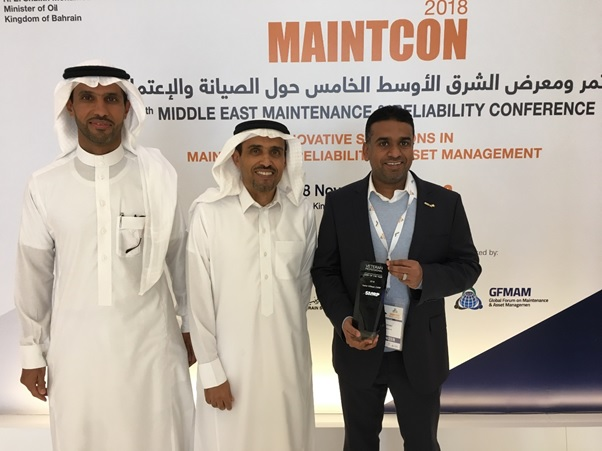 Nader is also a certified professional and exam proctor for CMRP and CAMA (Certified Asset Management Assessor) and a member in other related organizations including GSMR and IAM working to promote Reliability and Asset Management culture in the region. 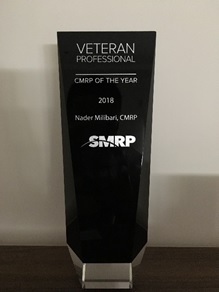 Picture 1: Nader receiving the CMRP 2018 Veteran Award by SMRP Chair (Vlad Bacalu) along with GSMR Chair (Nezam Shamasi). Picture 3: Nader Receiving the award with Aramco Technical Services VP and Ras Tanura Refinery Maintenance Manager. Seasoned professional with over 35 years’ experience within oil and gas industry specializing in Instrumentation and Control, Fire and Gas and Safety Critical Systems, Planning and scheduling. Rotating Equipment, Static Equipment, Electrical Equipment. Interspersed with periods of formal training sponsored by Bahrain Petroleum Company (BAPCO). As a highly motivated and focused individual, I have been responsible for providing management, strategy, modifications and equipment packages to both the upstream and downstream operations of Bahrain Petroleum Company. 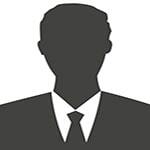 Recently appointed as Plant Maintenance Manager (Acting). Mr. Bader Alharbi is a senior corrosion and metallurgy engineer – Inspection & Corrosion Division of Kuwait National Petroleum Company (KNPC). 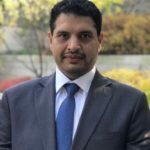 He is a Mechanical Engineer graduated from University of Kuwait collage of engineering and has more than 12 years’ experience in Oil Refineries. 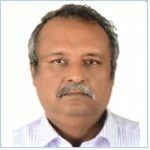 He has Multi certification in corrosion engineering field. 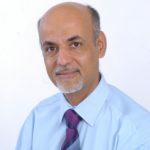 he presents several technical papers in international conferences. During the last 10 years working at ADNOC Refining, Ruwais Refinery West and current position is Manager in Integrity and Reliability Department. Earlier worked at various refineries of India Oil Corporation in India . Having working experience of 34 years at different areas, such as Engineering, Integrity & Reliability, Maintenance etc. . Actively participated in various Engineering studies and Troubleshooting to ensure Systems, Processes, Strategies, Business plans, Process flow and Resources delivering Asset Integrity and Reliability are in place for continued and sustained safe Refinery operation thereby achieving plant Availability and overall Business Objectives. Also presented some Technical paper at International Seminars. 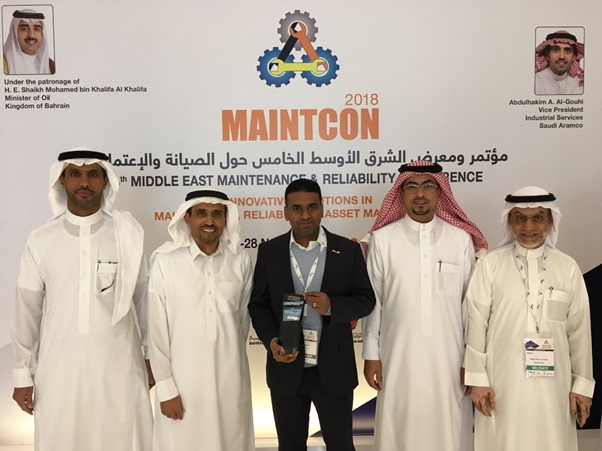 Mr. Bader Aljazzaf holds a B.S Degree in Mechanical Engineering from Old Dominion University in Norfolk, Virginia – USA, and has worked in the field of Reliability for the last 13 years wherein he played a key role in developing various reliability strategies thereby reducing the physical and economic risks associated with operating and maintaining the facilities while increasing the reliability of the assets to achieve business goals of Kuwait National Petroleum Company (KNPC) – Mina Al-Ahmadi Refinery. 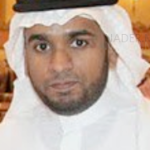 He started his career as a Mechanical Maintenance Engineer at Kuwait National Petroleum Company (KNPC) in 1999 and after gaining relevant experience in Rotating Equipment maintenance & design as well as in Projects, he was transferred to newly formed Reliability Division in 2005 wherein he played a key role in developing & implementing various Reliability Improvement strategies / initiatives. 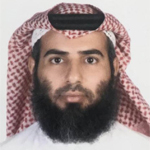 Mr. Aljazzaf is currently working as Team Leader Reliability at Kuwait Integrated Petroleum Industries Company (KIPIC) in Al-Zour Refinery under Technical Services Group. 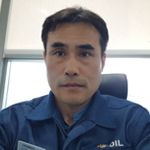 His main objective under the present assignment is to develop the Asset Reliability Roadmap for the integrated complex (Refinery / Petrochemical / LNGI) and achieve Operational Excellence by implementing various newly developed improvement initiatives. BS in ME from KFUPM.MS in CEM (Construction Engineering and Management) from KFUP as well. PMP from PMI and CMRP from SMRP. Having 14 years of diverse experience in inspection, project management, maintenance and reliability. Currently working as senior manager of defect elimination department. BS in ME from KFUPM.MS in CEM (Construction Engineering and Management) from KFUP as well. PMP from PMI and CMRP from SMRP. Having 14 years of diverse experience in inspection, project management, maintenance and reliability. Currently working as senior manager of defect elimination department. 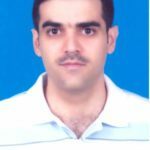 A mechanical engineer with 2 years of experience in Engineering Department, 3 years of Project Department in RHDS (Residue Hydro-desulfurization) plant and 17 years of experience in Rotating Machinery Department that take care of PdM (predictive maintenace) planning & activities, trouble shooting, vibration analysis, design review of modification & reliability improvement of rotating equipment and introduction of RCM (Reliability Centered Maintenance) system.